Sorry for the lack of updates lately... 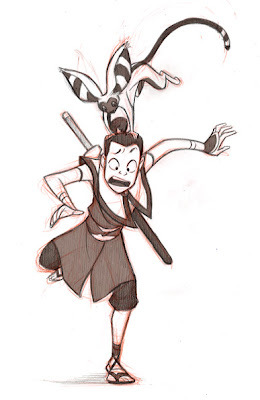 Recently I'm working on "Avatar" comics. My first work of Avatar comic will be appear in the "Sponge Bob Square Pants comics magazine". Don't miss it!